Mom and baby take eachother in after their natural hospital birth at Harris Methodist in Fort Worth, TX. 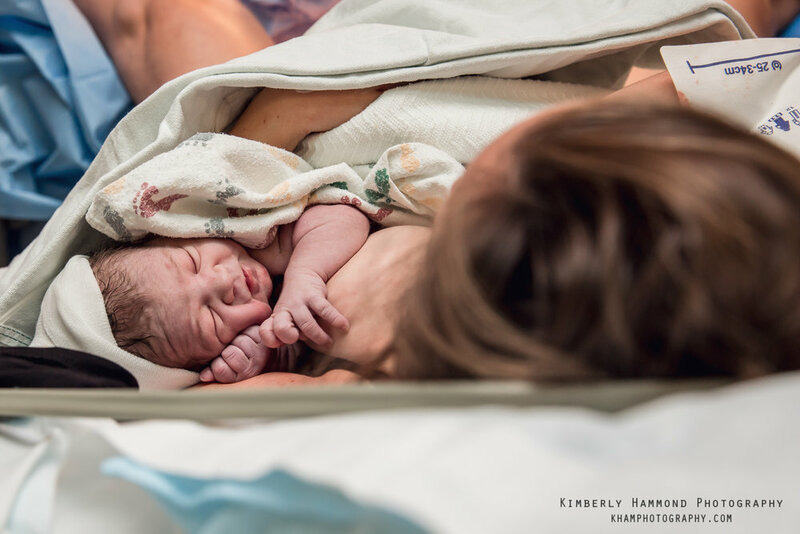 Midwife and husband help mom labor at home during her home birth in Fort Worth, TX. Dad excitedly embraces mom after their baby was born at their homebirth in Fort Worth, TX. 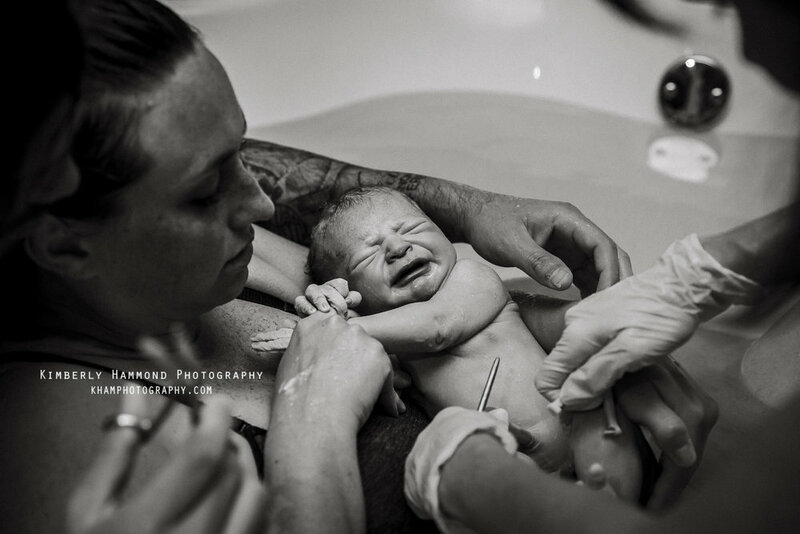 Newborn baby getting dressed by mom after birth at Baylor Medical Center in Dallas, TX. 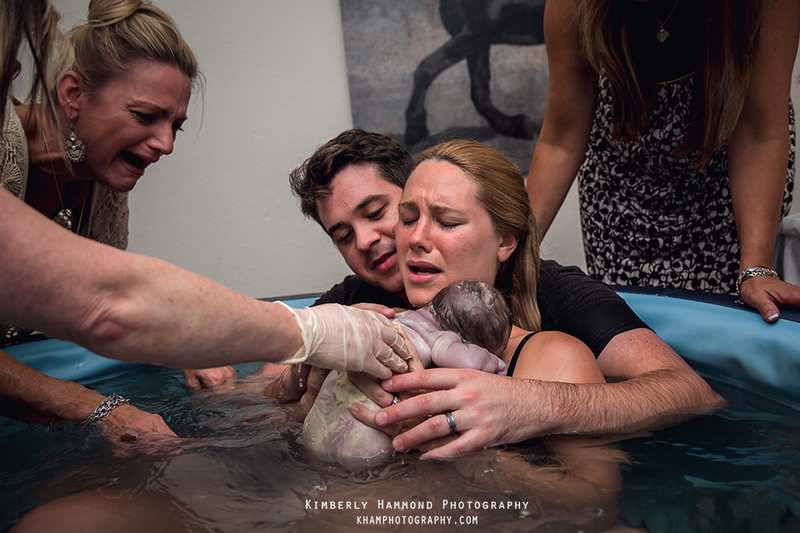 Mother pulls baby to chest after water birth at Gentle Beginnings Birth Center in Hurst, TX. Husband and doula help mom labor at Fort Worth Birthing and Wellness center in Fort Worth, TX. 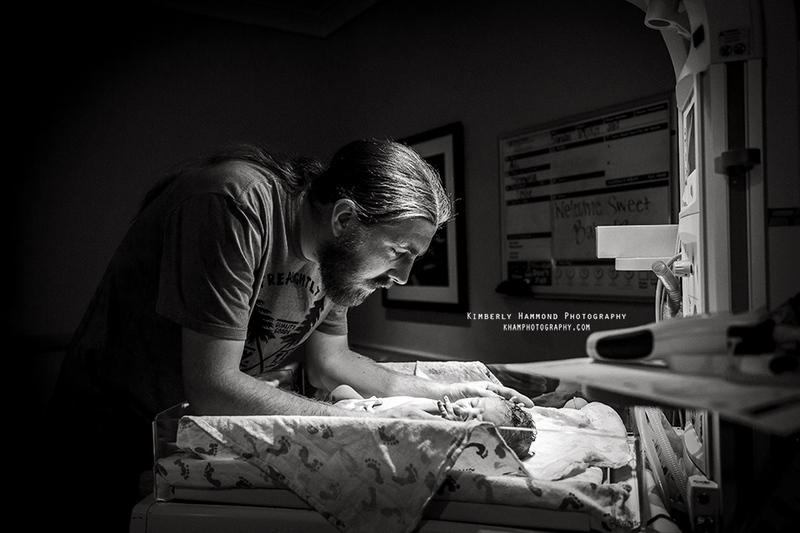 Dad examines newborn son after birth at Harris Methodist in Fort Worth, TX. Dad encourages mom through contractions during labor at Origins Birth Center in Fort Worth, TX. As a D/FW Birth and Lifestyle photographer I get to witness the amazing strength and beauty it takes to become a family! 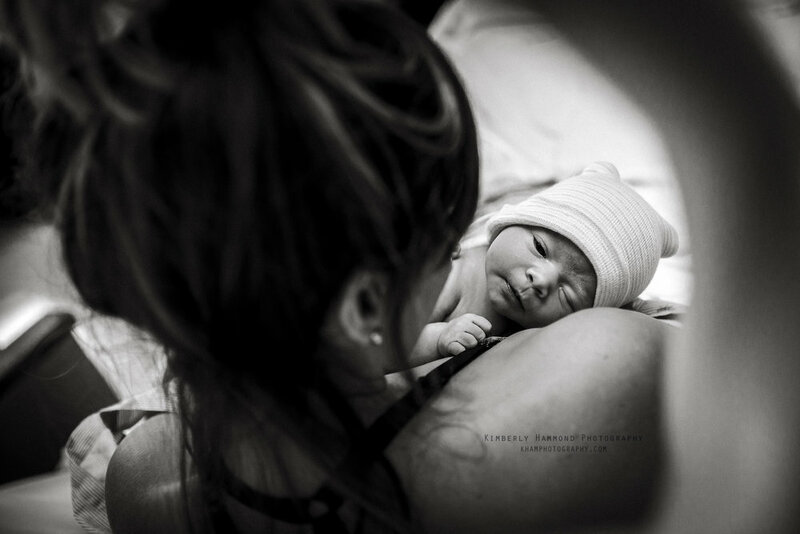 Every birth story is special no matter how or where it takes place. Contact me about documenting your beautiful story today! Please allow 24hrs for me to reply but if you have not heard from me in 48hrs please check your spam folder.